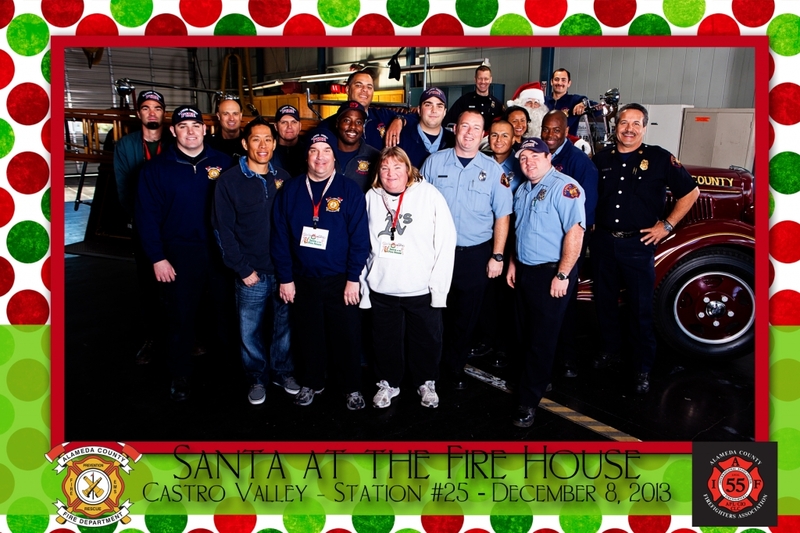 For the past 4 years we have been working with the Alameda County Fire Department’s Santa at the Firehouse events. I love seeing all of the families that come by and bring adorable children (both with 2 and 4 legs!) 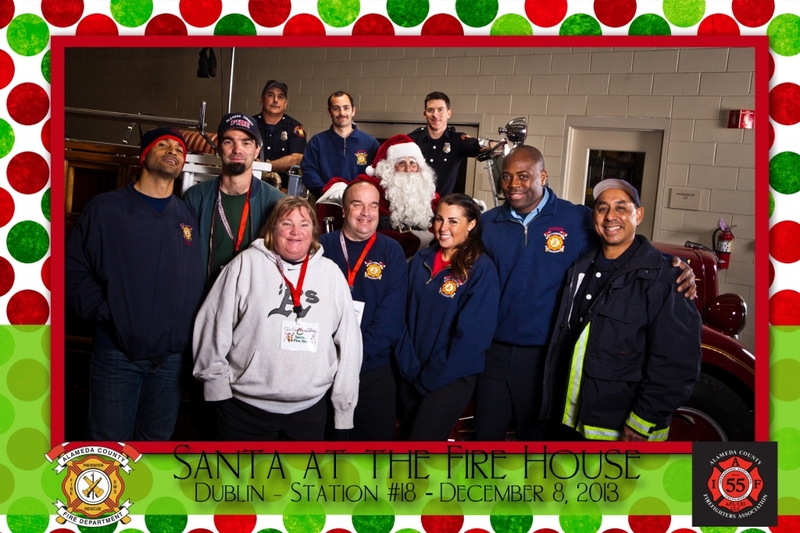 I admire what these fire wo/men are doing for the community beyond saving lives! I am honored to be apart of these Events every year. 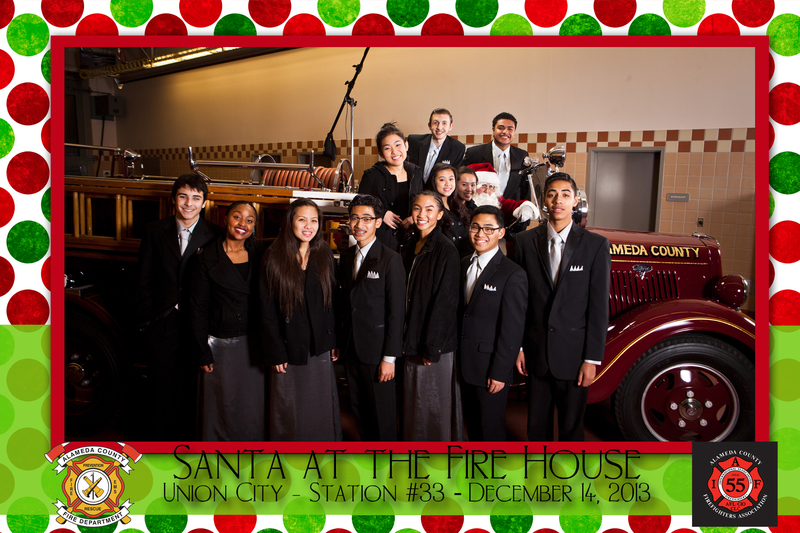 Stop on by the firehouse(s). 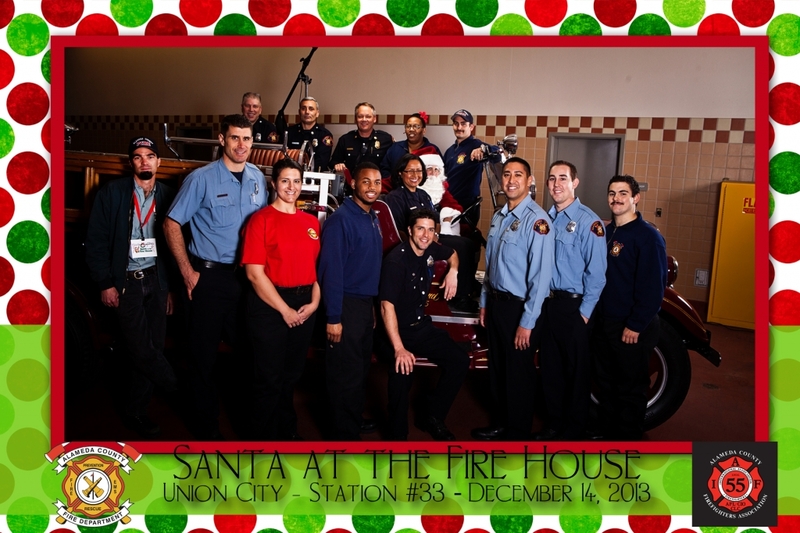 Bring a new unwrapped toy, come on in and take a photo with Santa on a Vintage fire truck. Enjoy so yummy cookies (Fresh out of the oven) with milk, hot chocolate or Hot apple cider. 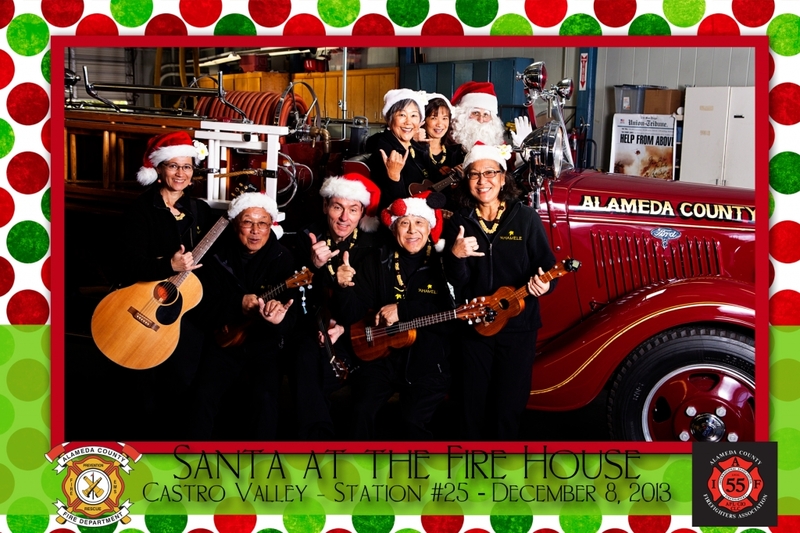 And stay to listen to one of the Fire fighters read a Fire house Holiday Classic. Thank you to all of wonderful Volunteers that make this event possible.